Péronne shortly after its capture by the British, Western Front, 17 March 1917. I. 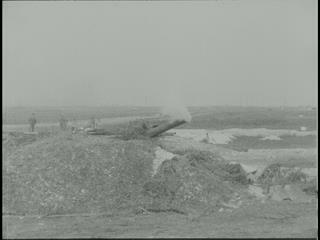 (Reel 1) The Lincolnshire Regiment clear a road lined with damaged trees. Nine men of the Royal Munster Fusiliers cross a damaged bridge over the Somme. A column of the Loyal North Lancashire Regiment marches down a dirt road over the old battlefield. 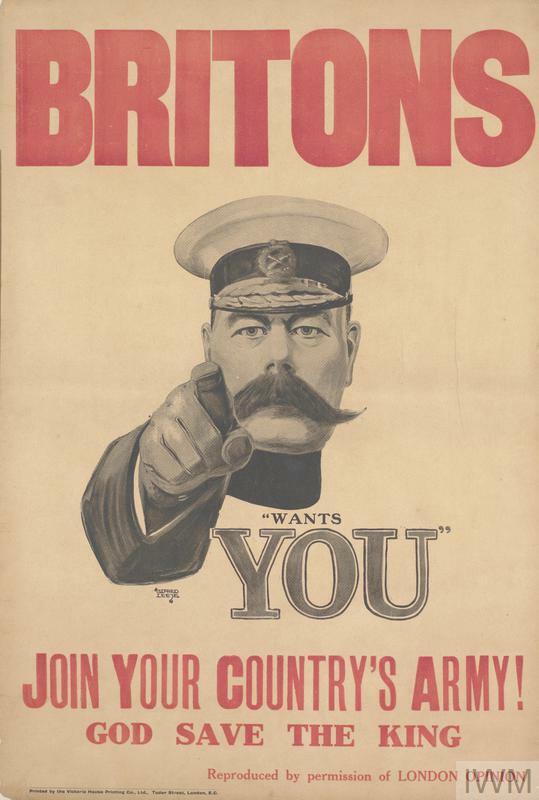 (No battalions of any of these regiments were involved in the capture of Péronne.) II. "Burning houses in Péronne" with British soldiers passing by in twos and threes. The damaged cathedral. On a monument in the main square have been chalked the names of formations passing through the town. (1/8th Battalion, the Royal Warwickshire Regiment, of 48th Division, was the first to enter Péronne on 17 March. This is shortly after.) 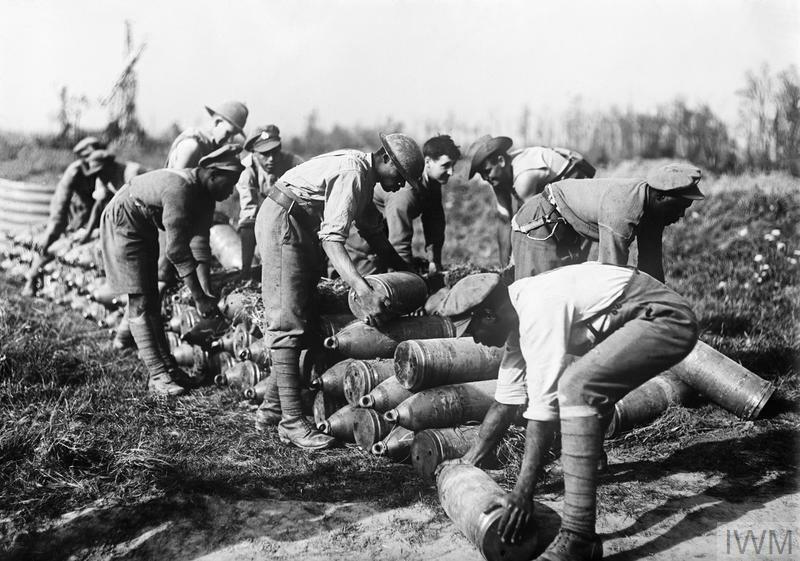 A battalion of Sherwood Foresters (59th Division ?) in marching column. A motor machine gun company in its motorcycle combinations. A French village where British officers self-consciously fraternise with local women and children. (Reel 2) Barbed wire defences at "Buiches" (Biaches ?). 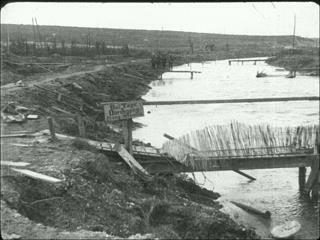 A damaged bridge over the Somme. A Yeomanry detachment crosses a wooden bridge at Péronne, followed by a Vauxhall staff car, "the first motor car to cross the Somme". A cyclist patrol moves forward. A group of officers fraternises with French peasants. More scenes of Péronne, including the famous sign placed by the Germans on the town hall in the main square, "Nicht Ärgern, Nur Wundern" (don't be angry, just wonder).